Russian Call center Agent are needed for a well-known Travel Account in Sutherland Company. Obtains client information by answering telephone calls;verifying information. Provide information and guidance in order to resolve customer issues/inquiries. Native Russians are welcome to apply. 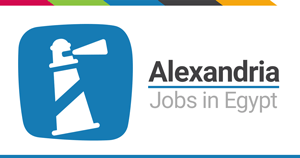 Ability to relocate to Alexandria. Transportation (Door to Door) for all the night and over night shifts. 9 working hours including 1 hour Break (rotational).